British pop starlet Charli XCX will be back on Australian shores next month as part of the Taylor Swift ‘Reputation’ tour. But she’s confirmed today that while she’s on ground here, she’ll perform a special one-off headline show in Sydney. The exclusive all-ages event is set to take place at the Metro Theatre on Tuesday October 23. 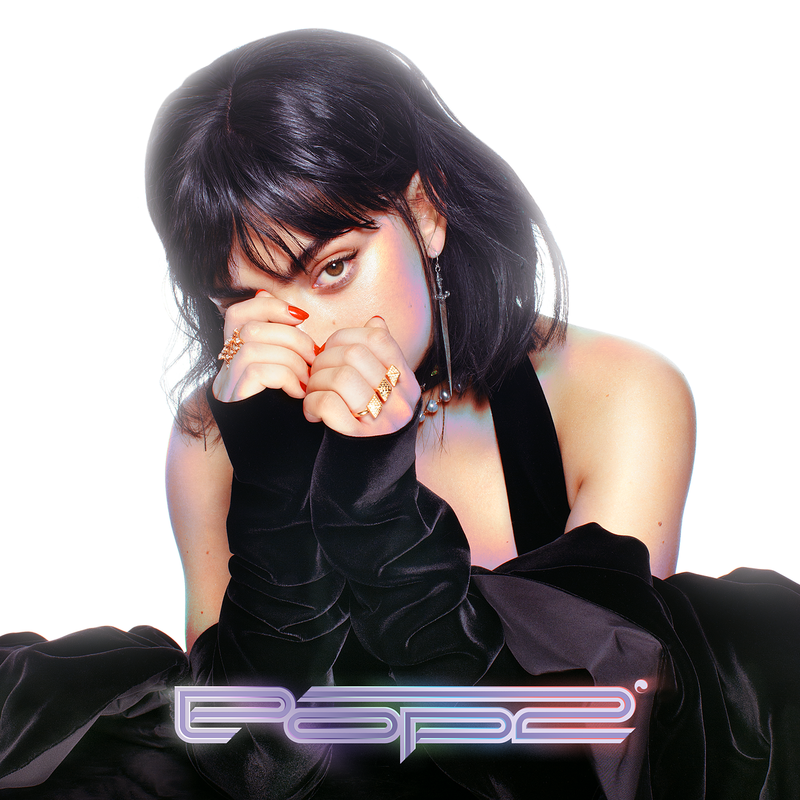 It will see Charli playing tracks from her two most recent mixtapes; ‘Pop 2’ and ‘Number 1 Angel’. Sydney is one of only a handful of cities across the planet that’s been treated to one of these intimate Charli XCX performances. So naturally, demand for tickets is expected to be super hot. Frontier members get first access to a 24 hour pre-sale from 4pm AEST this Wednesday. General sales are then live from 10am AEST next Friday, September 28.